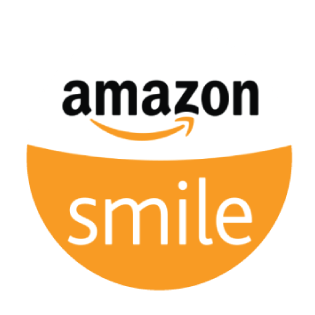 Shop Amazon using Amazon Smile every time and a portion of your sale is donated to The Arc! You can support The Arc of the Gulf Coast with your Kroger Plus Card! All you have to do is sign up for Kroger Community Rewards® ! Once you sign up, every time you shop and swipe your Kroger Plus card, The Arc will earn rewards. To get started, login to your Kroger account and update your Community Rewards Selection to The Arc of the Gulf Coast or enter our Non-profit organization number 14889. Donate today and give someone with intellectual and developmental disabilities (I/DD) the key to their independence. We accept any vehical with a title and will arrage free, convenient pick up or towing. Plus, we’ll take care of all the paperwork you need to take advantage of a tax break for your donation. 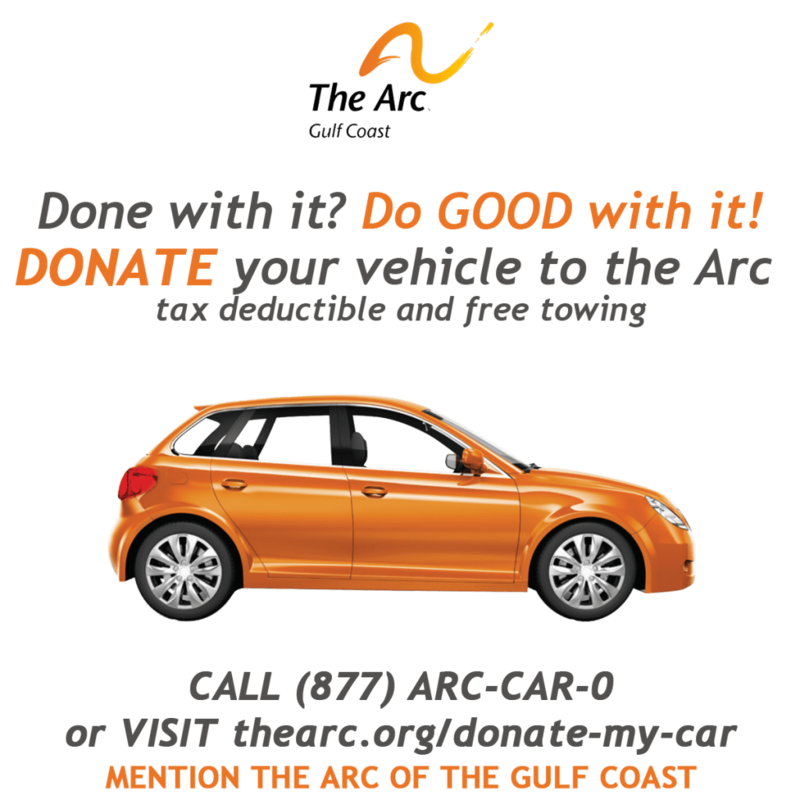 To donate your car, simply call 1-877-ARC-CAR-0 or donate online www.thearc.org/donate-my-vehicle and be sure to specify our chapter, The Arc of the Gulf Coast.